Northern Boys Outfitting Podcast is hosted by Al Strader from NBO TV, we plan to bring you stories from our hunts and bring on guests to talk about there experiences. 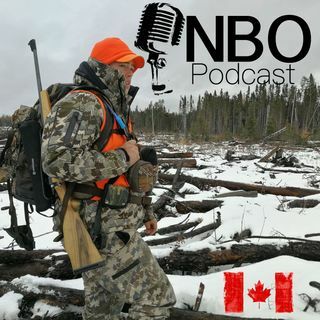 Northern Boys Outfitting Podcast is hosted by Al Strader from NBO TV, we plan to bring you stories from our hunts and bring on guests to talk about their experiences. Learn from our mistakes! !